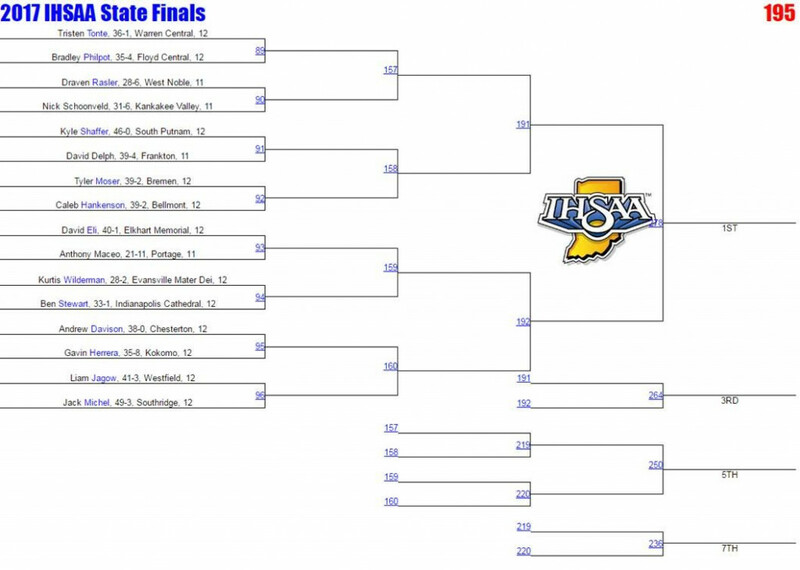 Over the weekend, Kyle Shaffer traveled to Evansville to compete in Wrestling Semistate. Shaffer ended the day as 195 Champion and added to is 50-0 record for the season. If you would like to read more over the Semistate meet, head over to the Banner Graphic.